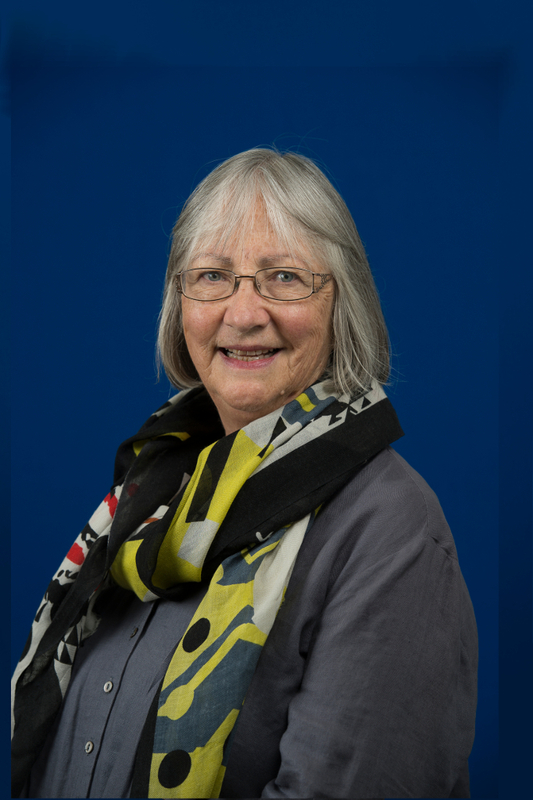 Helen Goodman has had a long career in Human Services, in both direct practice roles as a social worker, and in research and evaluation projects across government, non government and community sectors. Helen has taken up roles on institutional ethics committees (RMIT) and as a Member of the Monash Bioethics Working Party. Helen used systems psychodynamic theory to underpin her PhD thesis. On its completion she worked as a Research Fellow at RMIT’s School of Global Studies, Social Science and Planning during which time she was engaged as a Bushfire Cooperative Research Centre (CRC) researcher in the evaluation of community safety programs. In this time she researched fire impacted communities in both South Australia and Victoria, and published using a range of established formal and also less formal means. Helen carries out consultancies in the Emergency Management field, building on prior research experience, and her practice following the 2009 Victorian bushfires.